We surveyed hundreds of agencies, freelancers, consultants, and contractors who provide SEO services. 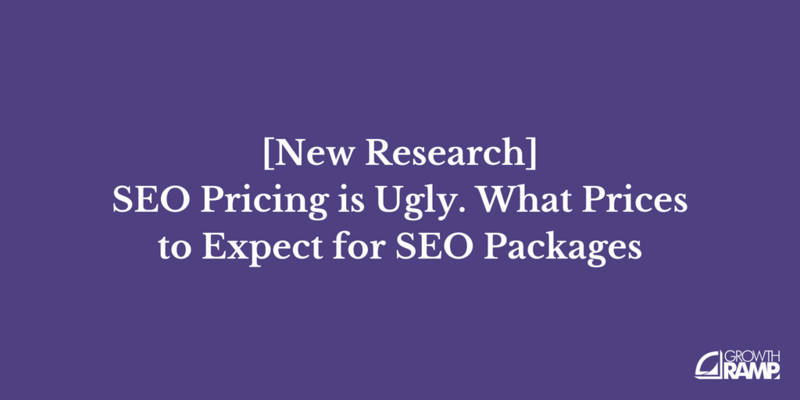 Here's all the data and major takeaways on the current state of SEO pricing. No Keywords Easy to Rank For? Getting content to rank isn’t easy. 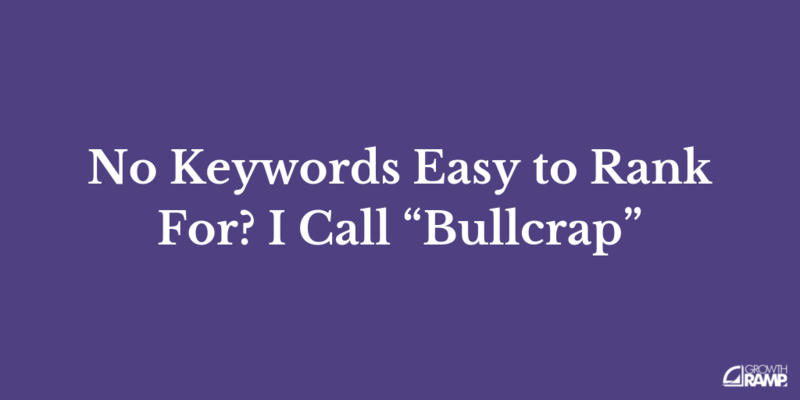 Nor is finding keyword phrases easy to rank for. But it doesn't have to be that way. Click to learn how to rank fast. Getting quality links to your site is TOUGH. But what if you could create a link bait magnet that do the heavy lifting for you? Click to learn how.